Our pre-owned vehicle Internet Market Value Price (iMVP) shown excludes tax, title, license, and $697 Processing Fee (Out of State Processing Fee is $875). All offers are with approved credit, and most offers cannot be combined with other offers. Visit us online at www.firstteamnissannrv.com. Good People, Great Values! 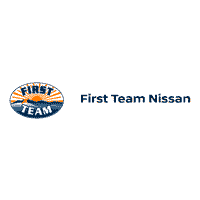 First Team Nissan is a member of the community first and a business second. 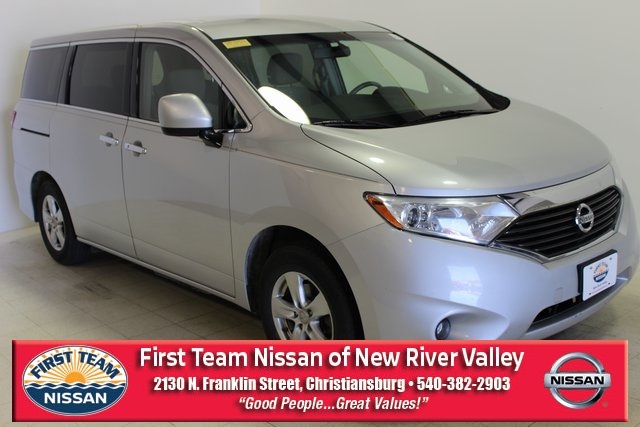 We pride ourselves in providing the very best in automotive sales, service and value to the Roanoke community, and our neighbors in Lynchburg, Christiansburg, Salem, Blacksburg and surrounding areas. 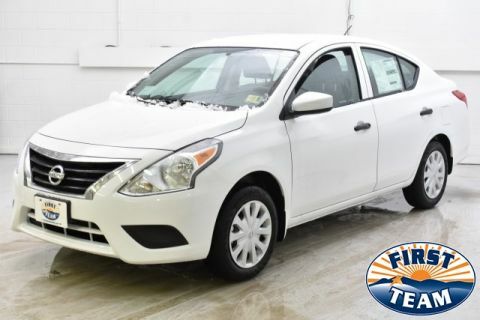 Whether it is automotive financing, low interest rates or just a great deal on a brand new or quality pre-owned automobile, First Team Nissan is here for you. And now with our Values for Life program and Fast Team Quick Service, we can offer you more than ever for your hard-earned money. First Team Nissan	37.345010, -79.962400.